What happens to the 50,000 objects lost in the Metro every year? 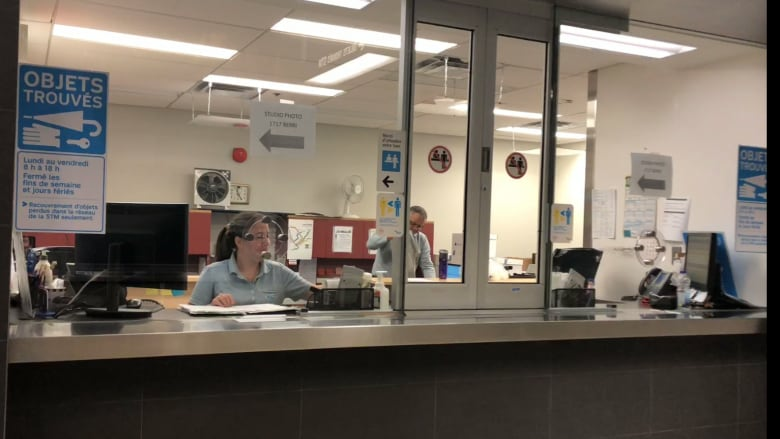 Every week, about 1,000 objects are turned over to the STM’s lost and found inside Berri-UQAM Metro station. Forget your wallet on the Metro? You're not alone. 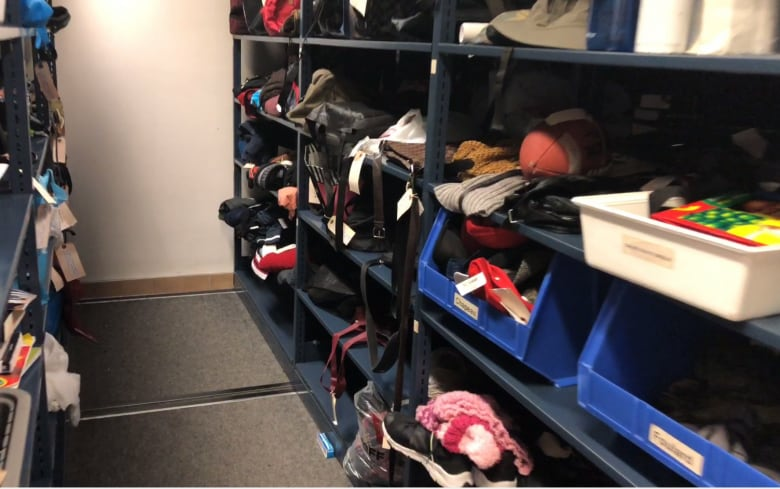 Every week, about 1,000 objects are turned over to the STM's lost and found inside Berri-UQAM Metro station. Each object is catalogued in a computer database, tagged and placed on a shelf by STM staff. If nobody claims an object within three weeks, then it's either donated to charity or recycled. 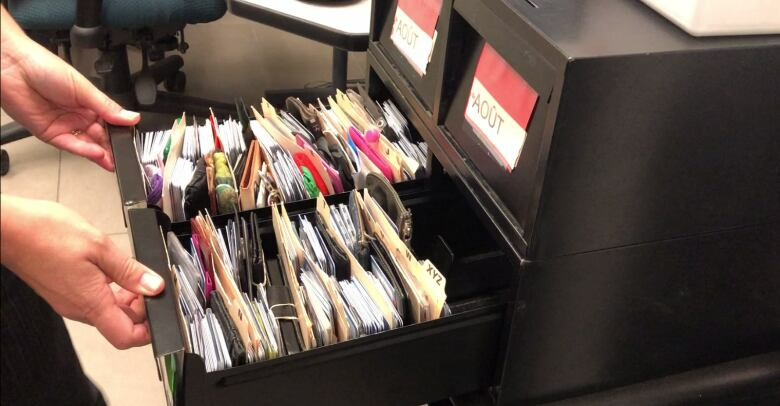 The STM says only 10 per cent of the objects turned over to lost and found are claimed. 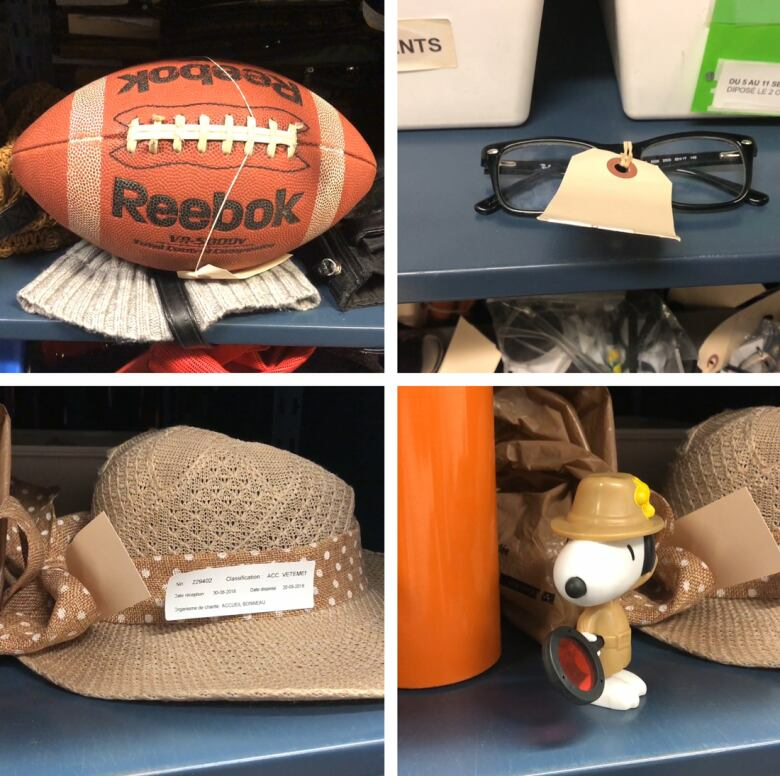 Visiting the lost and found gives a sense of the kind of objects that accompany STM passengers on a daily basis. Underneath the front counter there's a plastic bucket with a week's worth of lost keys. Opus Cards are also commonly forgotten on the Metro. 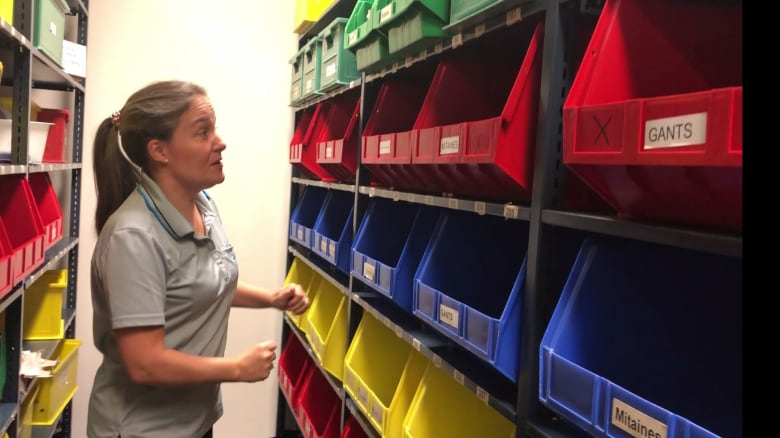 The lost and found keeps track of them using a filing system that resembles an old library catalog. Two months of lost Opus Cards. The lost and found also changes with the seasons. With winter approaching, a section of shelves is dedicated to the toques that will start appearing as temperatures drop. Inside, the lost and found resembles a thrift store, with shelves of used items stacked together.